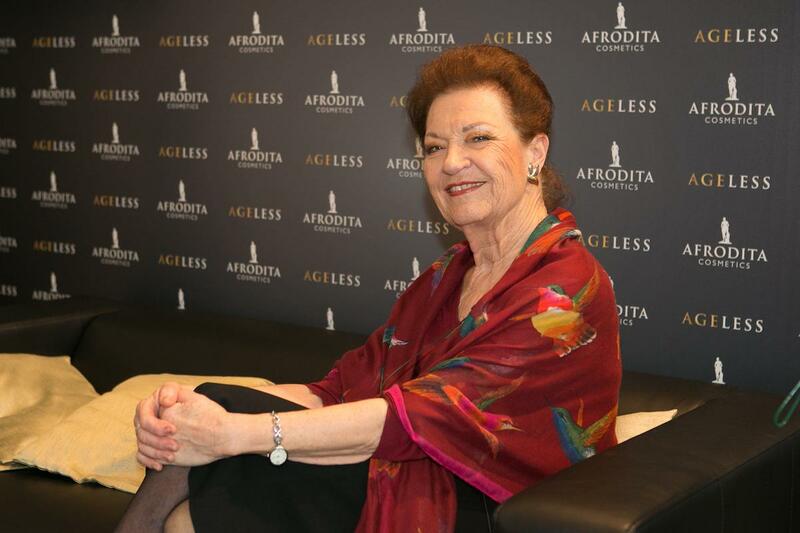 This promotional message was agreed by all present at the media presentation of the new cosmetics line Afrodita Ageless and announced a new era in the beauty industry; we will no longer celebrate our youth, but we will also worship the beauty of women in mature years, that is, after the age of fifty. 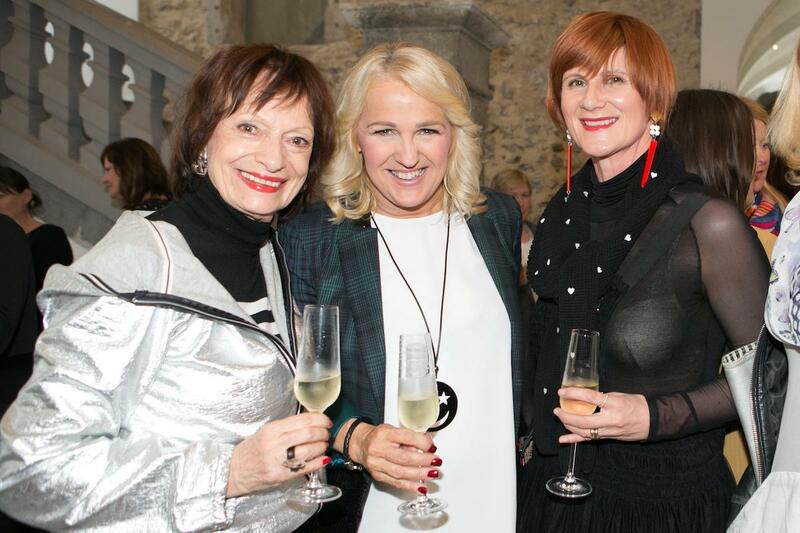 Manca Košir, Slovenian journalist and publicist, singer Alenka Godec, actress Violeta Tomič, fashion designer Maja Štamol, fashion blogger Pika Zrim and selected guests Elza Budau, Darja Kuhar Kotnik and Andreja Ilgo supported this slogan with a loud applause and bowed to the Slovenian queen cosmetics, Afrodita, who is also in her best years, and is older than 46 years. The central topic of world cosmetology is the trend of “well-aging,” which sets the current negative image of aging. A positive attitude towards aging is in the foreground, which can be beautiful, dignified and even graceful. In this context, beauty is not limited by years, but rather than by rejuvenation it is achieved by seeking the source of inner beauty, promoting vitality and life energy. Therefore, in the spirit of a new trend, women do not hide, but accept their own years and become self-confident about them. 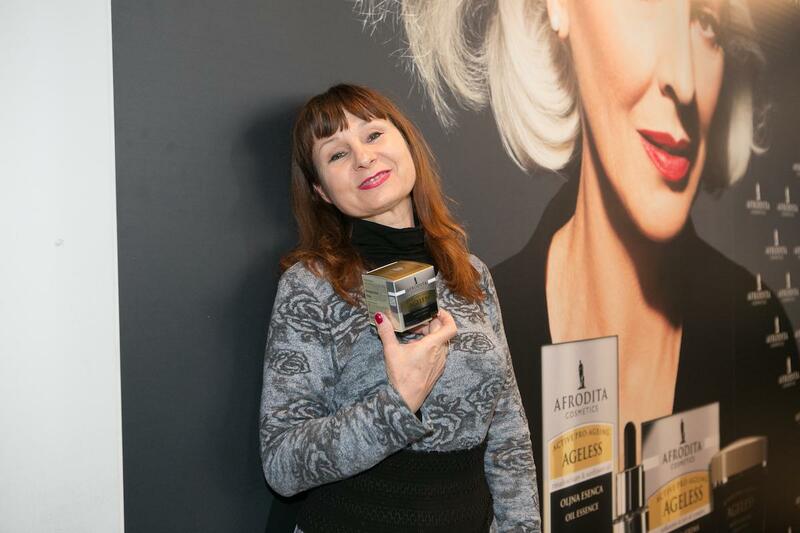 The new trends in this new trend are mature women – sixty-seventies, who do not hide their years and wrinkles at all costs, but choose cosmetic products for a good, comfortable feeling in their skin. 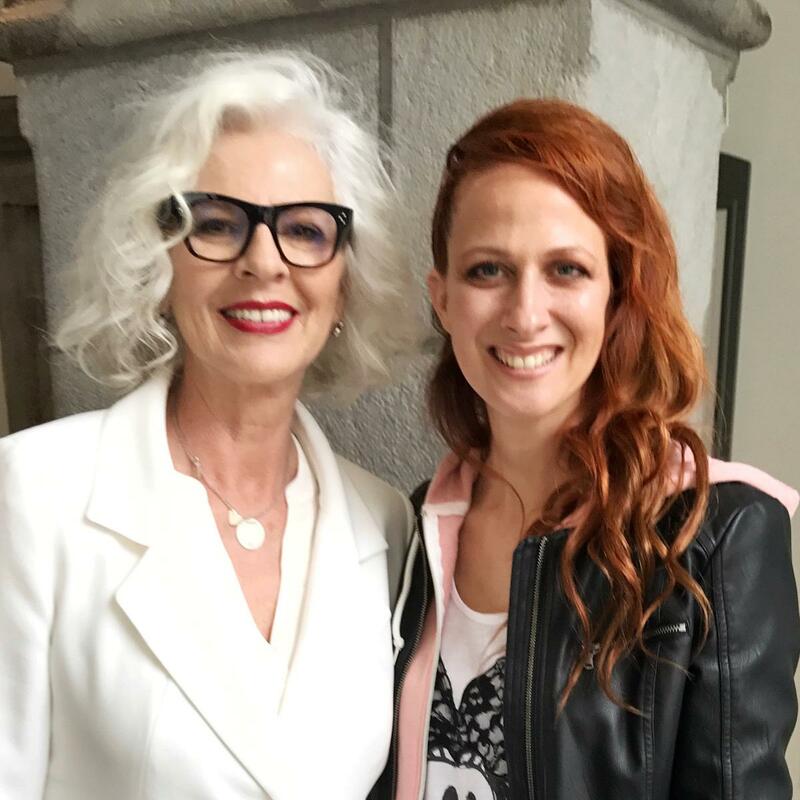 The “good aging” trend therefore opposes anti-aging as we know it so far and represents the response to revolutionary substances and excessive anti-aging claims. 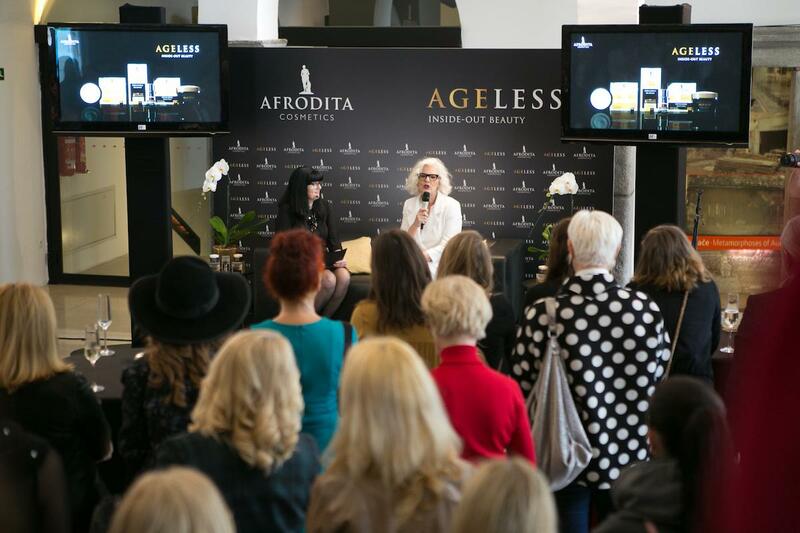 ‘The Ageless Collection promises a general improvement in the quality of mature skin, which is also scientifically proven. The claims and effects they refer to stand with results from independent in vivo and in vitro studies. We are talking about improving the firmness, smoothness, moisture and the thickness of the skin itself. The result of all the above – what actually counts – is the well-being in your skin regardless of the years! 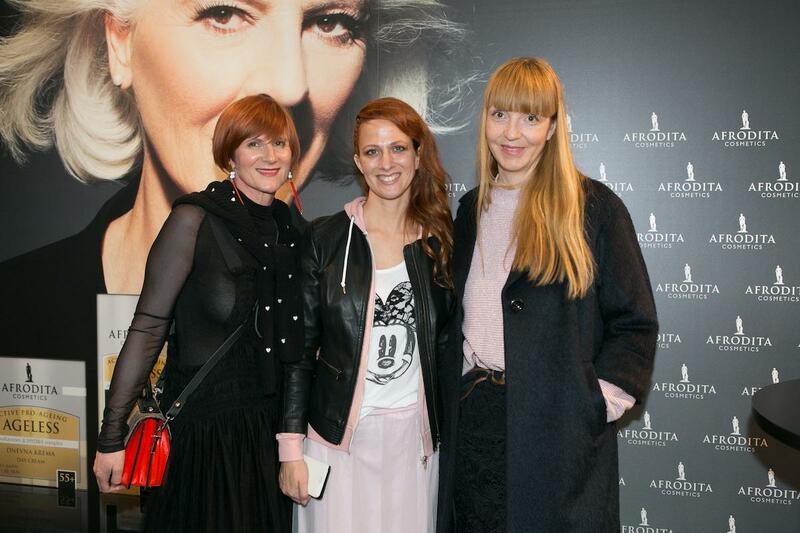 ” Say at Afrodita. 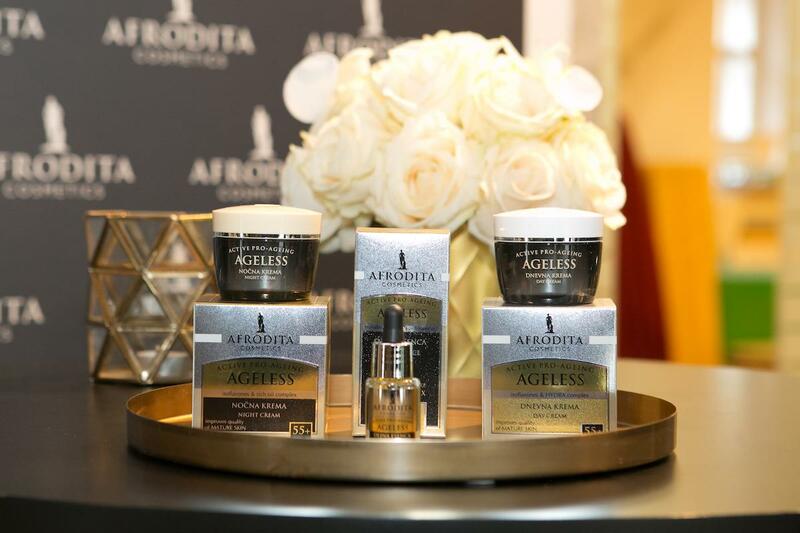 Care with the Ageless collection is simple, as it consists of only three products, daily and night cream, and highly concentrated drops of oil essence. Day cream (13.99 €) is an intensive moisturizer with added hydra complex. Night Cream (13,99 €) is enriched with 100% natural nourishing oils and works while sleeping, as the skin is the most active at the time, and it rejuvenates up to 8 times faster skin during the day. 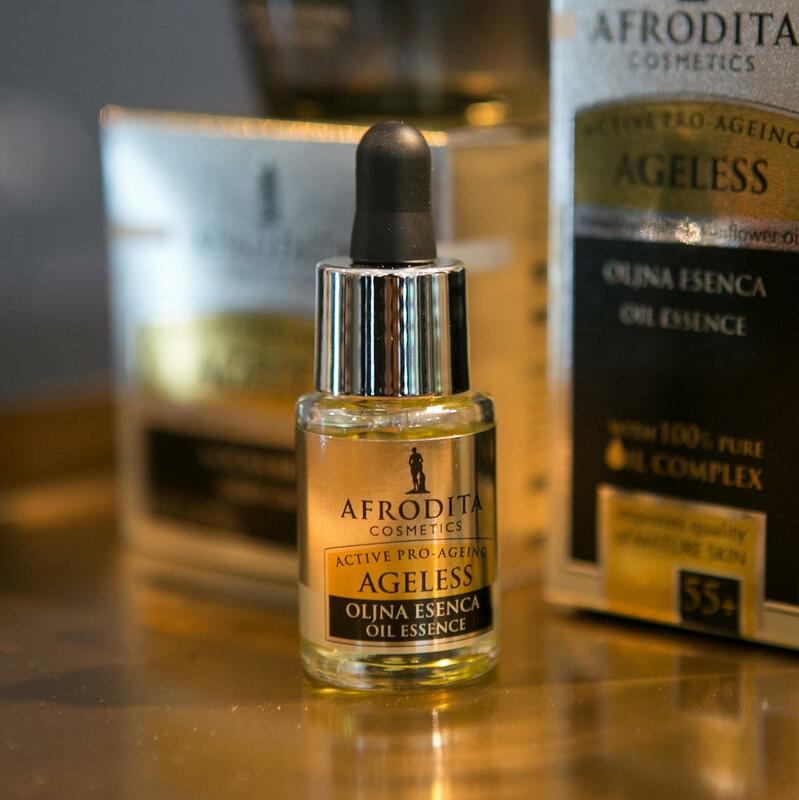 Ageless oil essence (13.99 €) contains highly concentrated drops of 100% pure nourishing oils of white liman and sunflower with intensive care, regeneration and protection effect. It is applied after the application of the day cream or in the palm of your hand, mix some drops of essence and the selected cream, and apply this mixture on your face. He lives 50th as a new 30th. He loves life with all his heart. Every day, learn something new. I will hand over the line to the test, and will report the results in a few months.